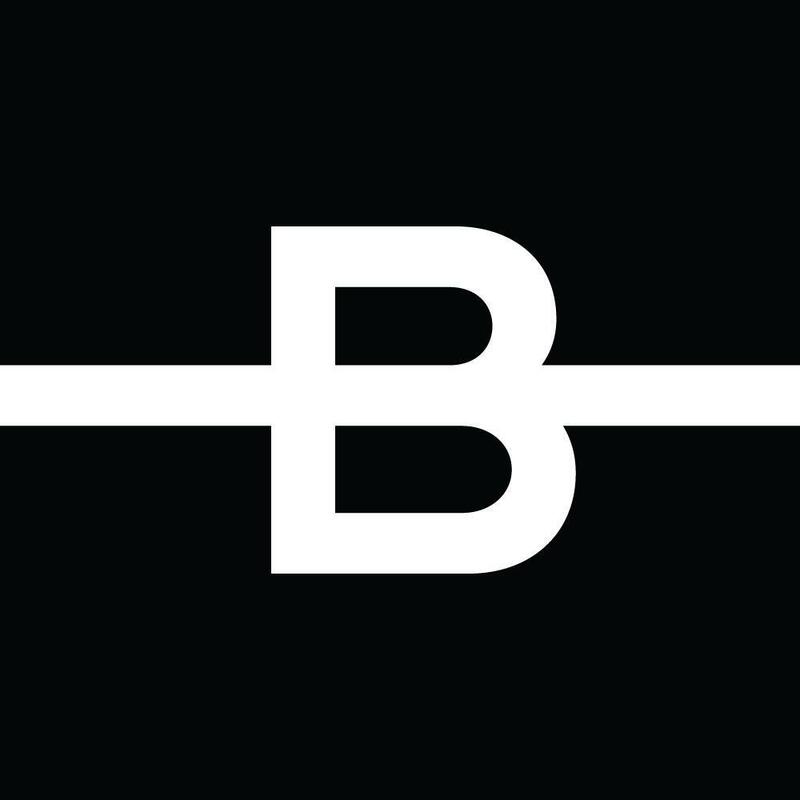 B-Reel is a team of storytellers and technologists creating new ways to connect brands and audiences. They are an extended family of over 170 designers, developers, writers, strategists, and producers across six offices around the world. B-Reel is a sister company of B-Reel Films. Their clients include: Hurley, Facebook, Google, Nike and Netflix.